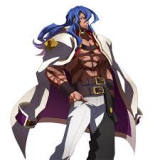 http://i.imgur.com/4IG8ZyZ.png terumi confirmed for back. My Arzael has that tiger knee in the game. I'm happy about that.